Vermont- The dog must be on a leash while tracking. The handler will have to have a leashed tracking dog license and the handler will also have to take an examination and pay all licensing fees. Before tracking, a conservation officer must be notified. 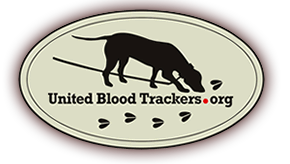 You are allowed to track at night and dispatch the animal at night if necessary.